However, many people feel that beautifying the kitchen is a very tedious project to do. This is because of the many kitchen cabinet options available, plus the numerous kitchen designs and kitchen makeover layouts. So instead, they just make do with what they have and concentrate on other areas of their house. On the other hand, if they just simply narrow down their choices as to what kitchen cabinets are well suited for in their kitchen and the overall ambiance of their home, they will find that making a kitchen beautiful is not that hard to do. This type of kitchen cabinet is the most affordable on the market. But then because it is cheap, the designs of the stocks are limited. This is because they are usually mass produced and the manufacturing companies can only come up with limited designs and functionality which they will produce many stocks of. This one has a lot more designs than the stock type. It’s part stock and part custom, hence the term semi-custom. More stains are available and there are woods available that are not available in stock type. 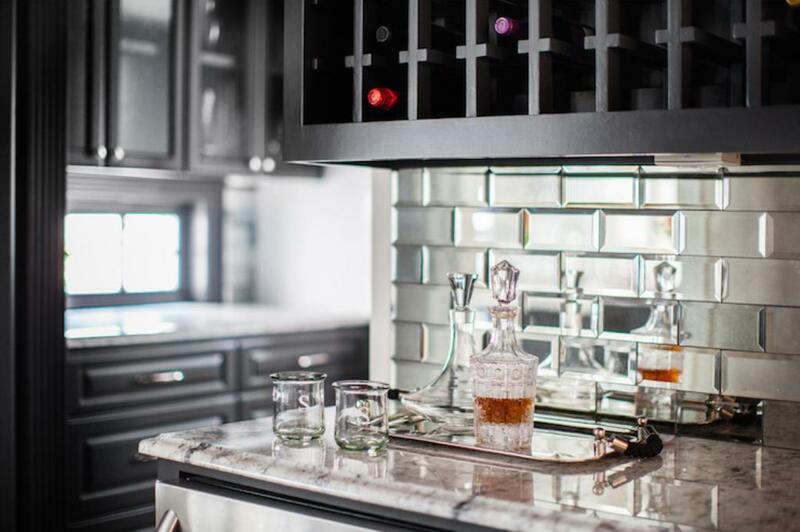 For homeowners who want to maximize the customization of their kitchen cabinets and fully base it on their preferred personal style and design, this type proves to be the best. You can have any kind of wood you want, and any design you dream of. You can have your kitchen cabinets in any color, size and shape, with multiple functionality and a very unique look. When your family and friends see this installed in your kitchen, they will definitely say “awesome kitchen!”.